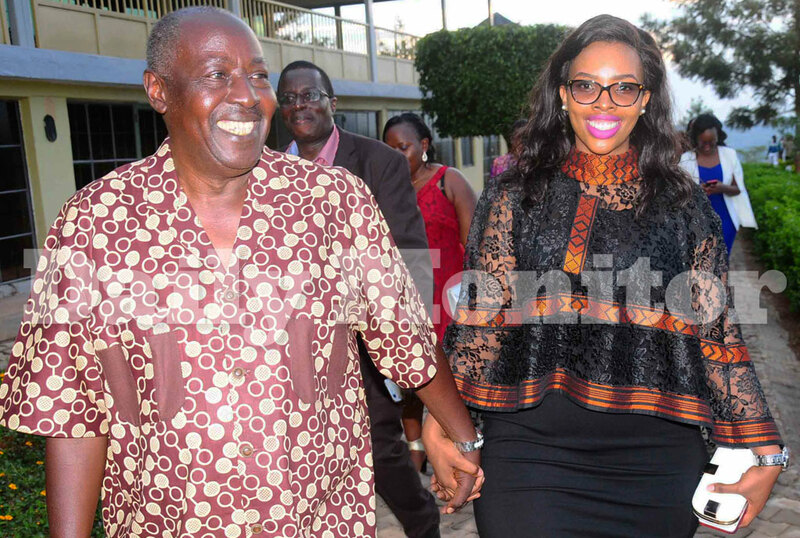 NRM National Vice Chairman, Haji Moses Kigongo is a man that definitely has a type and sticks to it. Seems he likes them stylish, beautiful, thick and lately, young too. 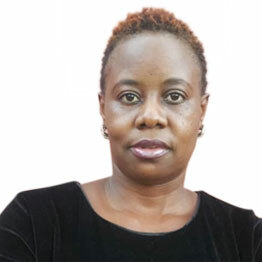 When his relationship with TV personality Faridah Nakazibwe first got public, many wondered how he even convinced her to accept his proposals considering that she was one of the hottest selling TV personalities at the time. It was not long before Nakazibwe decided she wanted out and settled with a younger man, Omar Ssali. 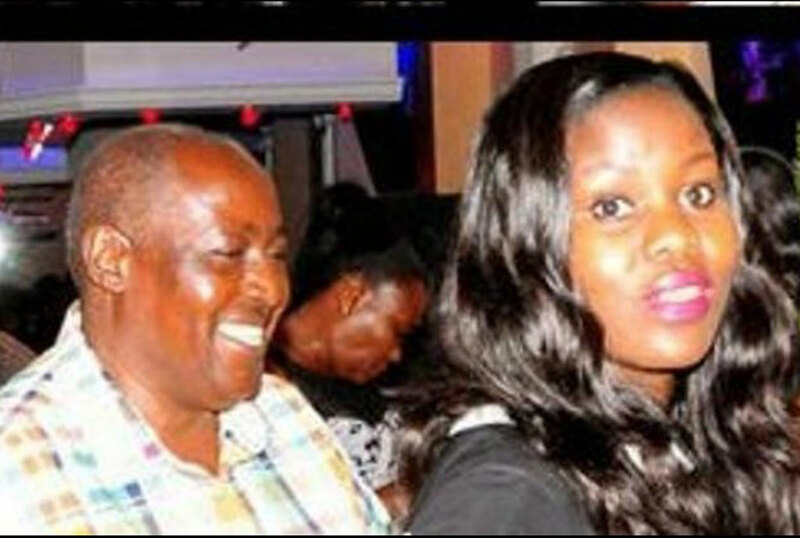 Never one to mourn a heartbreak for long (ask his ex-wife Olive), Kigongo has replaced Faridah with an even hotter babe. Being the man that loves to show off his conquests, while unveiling his Masaka road-based lavish 100 acre Maya Nature Resort, Kigongo also unveiled his new wife. While waiting for the arrival of the guest of honour, Kigongo briefly hosted some of his guests in his cottage house. 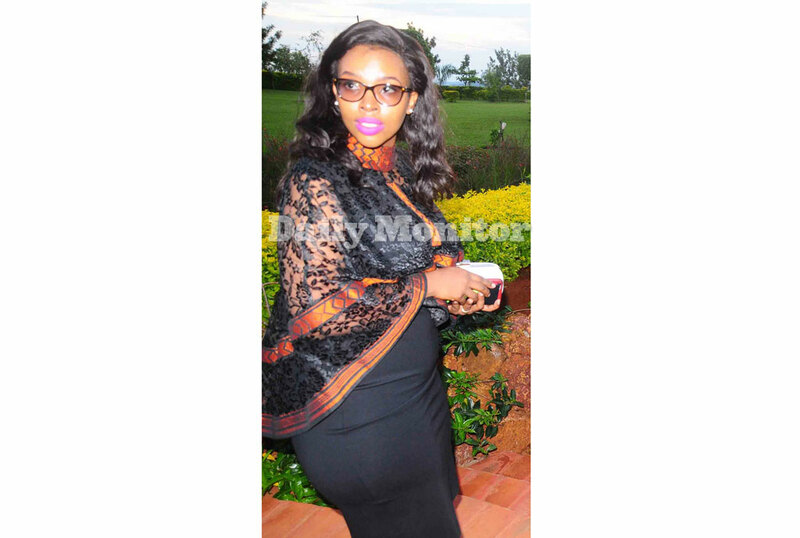 It was here that upon request by journalists for a gardens photo shoot that Kigongo dashed to find his new bae. When he returned, he was walking hand-in-hand with a beautiful lady whom cameras suddenly paid attention to. 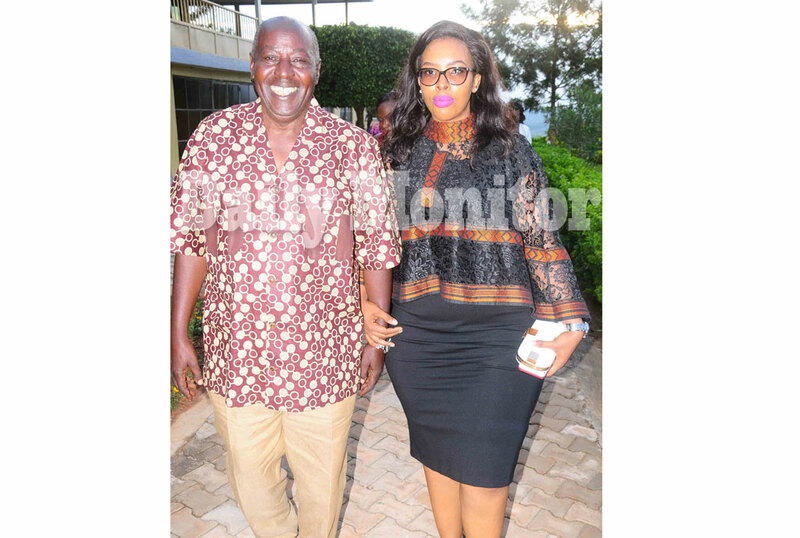 “This is my new wife,” he said as he showed off the woman who turned out to be called Sharifah Kigongo. Out of curiosity, when we asked those who are close to the Haji Kigongo how much claim he has allotted the new wife in the new venture, they said apart from siring for him a child, he has not given her any shares in the new property because his belief always is “my property is my property”.